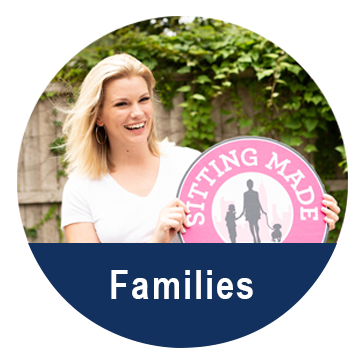 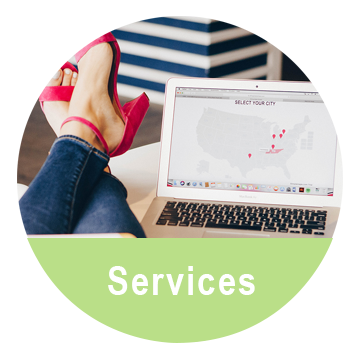 Sitting Made Simple® is a local babysitting service that connects area families with college sitters. 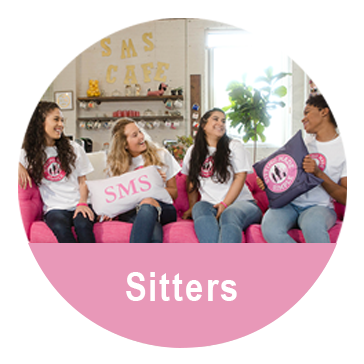 Whether you need a last minute sitter, before & after school care, summer sitting- SMS® has you covered! 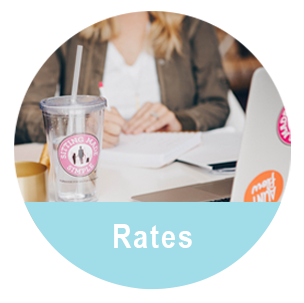 The SMS® Sitters are interviewed in person, have a clean background check, driving record, and are CPR certified. 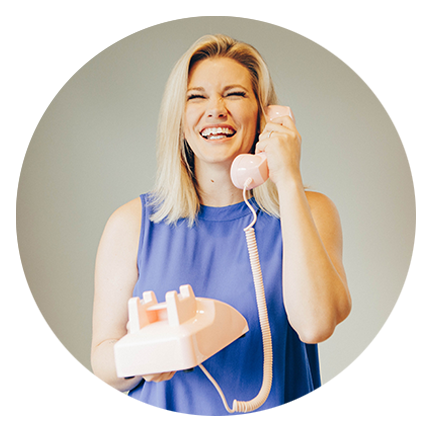 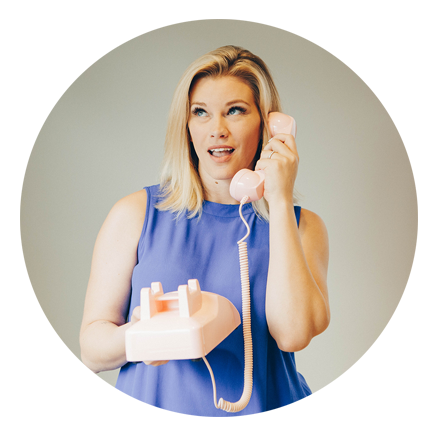 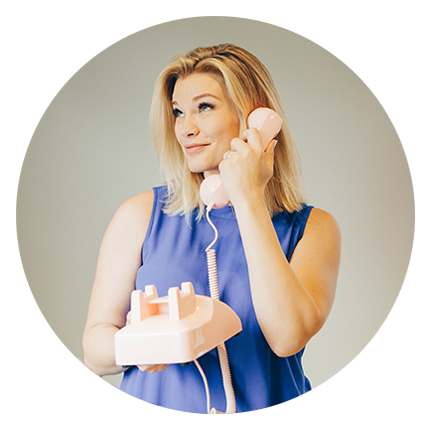 Contact local Mom and owner, Lindsey McPherson via phone, email or book your SMS® Sitter with our online tool! 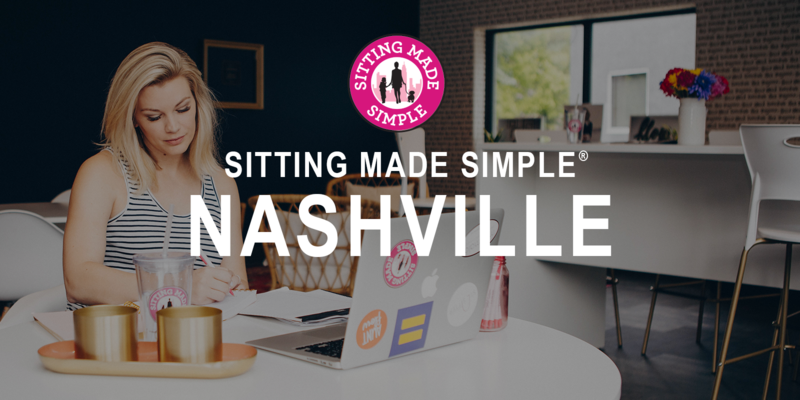 1033 Demonbreun St, Suite 300 Nashville, TN,37203.